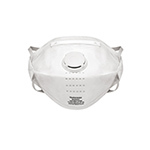 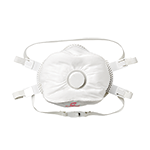 PeakFit's superior design includes a large, contoured shape with ample coverage area to help ease breathing and reduce fatigue. 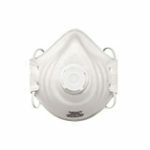 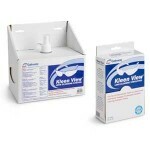 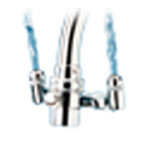 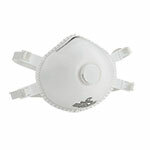 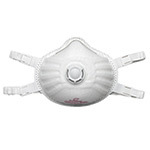 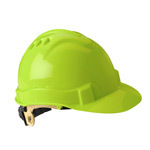 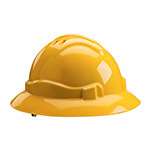 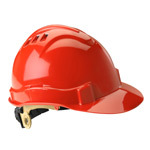 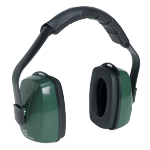 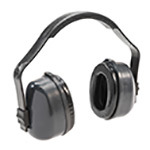 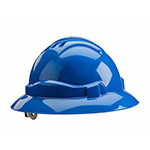 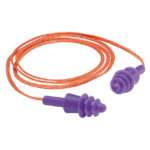 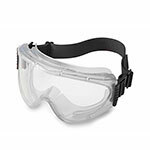 Its adjustable, one-piece cloth head strap is more durable and comfortable than conventional, stapled versions. 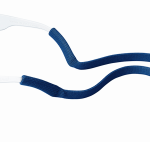 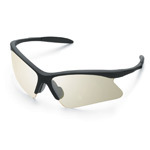 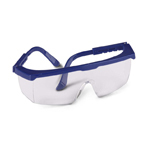 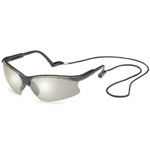 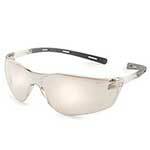 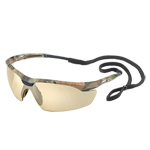 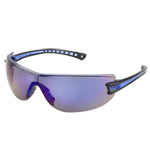 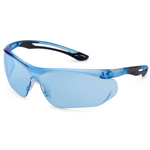 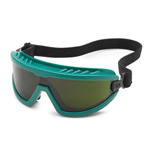 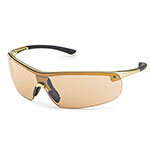 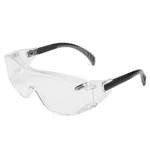 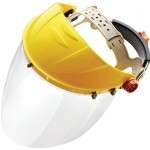 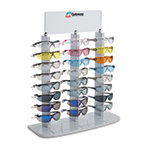 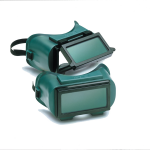 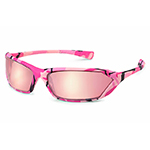 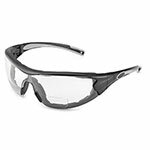 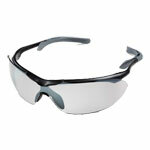 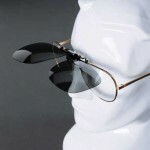 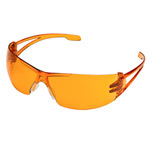 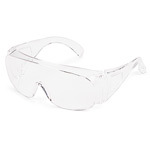 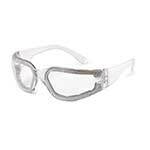 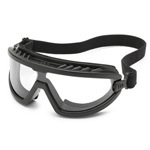 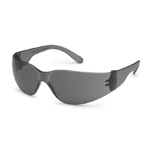 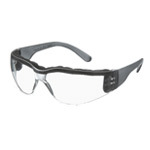 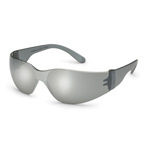 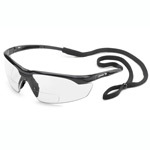 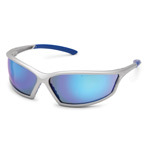 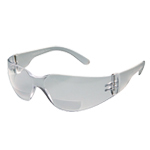 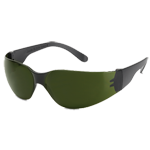 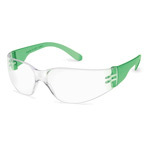 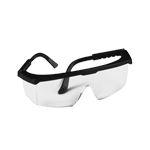 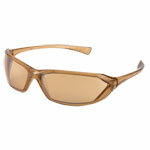 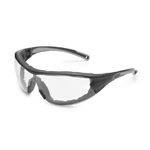 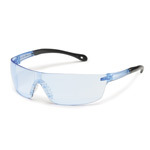 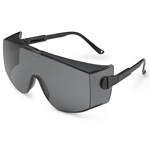 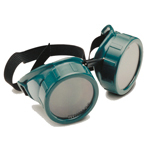 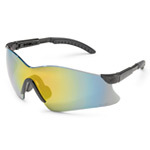 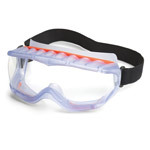 Silverton is the newest product in hybrid safety eyewear! 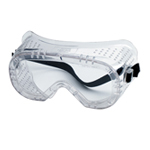 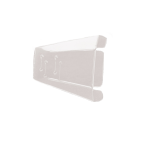 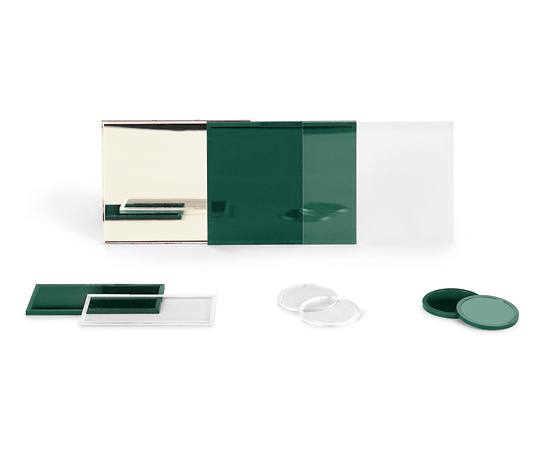 Select from either the temples version or head strap version based on environment. 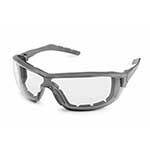 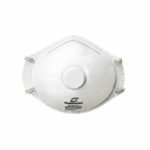 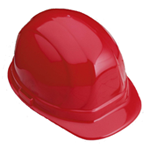 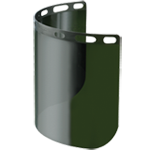 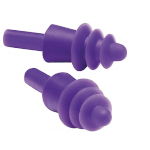 Plus, get Gateway Safety's OptiFit foam, which is a tapered foam lining designed to fit the face better and block debris.